Just in time for your holiday shopping (and wearing) needs, a new women-owned business is breaking onto the Bay Area fashion scene. It's called Arno Cooperative, and it's helmed by Anyi Lu alum Rachel Arnow and Kristen Vandivier, along with Made PR founder Defne Crowe. 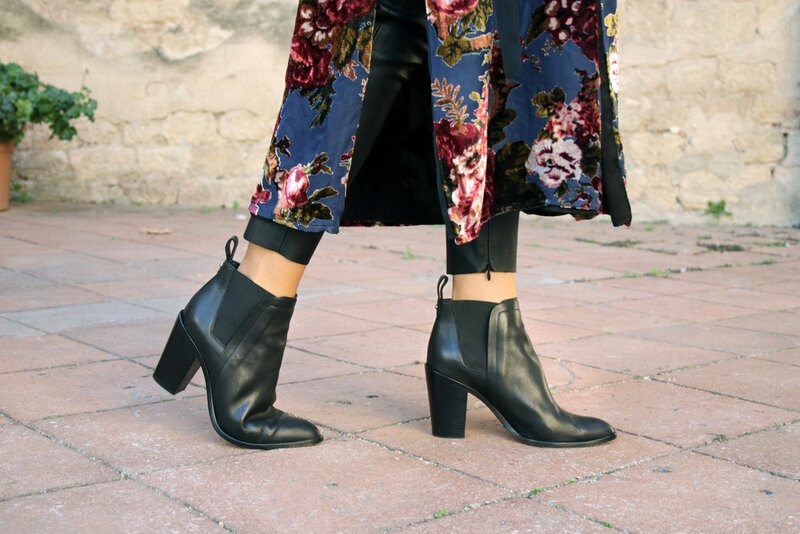 Arno works with Italian craftsman to bring handmade leather boots and jackets to women at a reasonable price. The inaugural collection is made up of paired-down, modern pieces: three ankle boots ($265 each) and one jacket ($375-$395) in a neutral color palette. If you want to be among the Arno early adopters, you can see the collection in person at Acrimony (333 Hayes Street) from Thursday, December 7 until Sunday, December 17. The Arno team is also hosting launch party tonight at Acrimony, (email rsvp@madepr.com to get on the list), from 6:30pm–9pm. Stop in, drink, and leave with a new pair of boots that you'll keep forever.